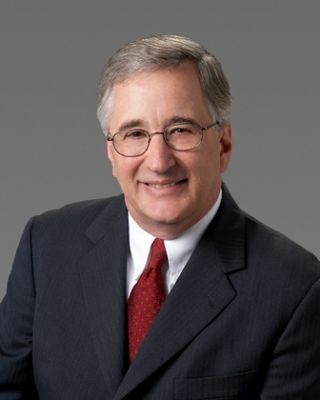 Charles E. Baumgartner is of counsel in Brouse McDowell’s Business, Corporate and Securities Group. He concentrates his practice in corporate, health care, real estate, and banking law, counseling of small to medium size business owners, succession planning, not-for-profit and health care, commercial and general real estate transactions, as well as mergers and acquisitions. Chuck is a graduate of Muskingum College (BA) and Case Western Reserve School of Law (JD). Click here to see Chuck’s complete biography.